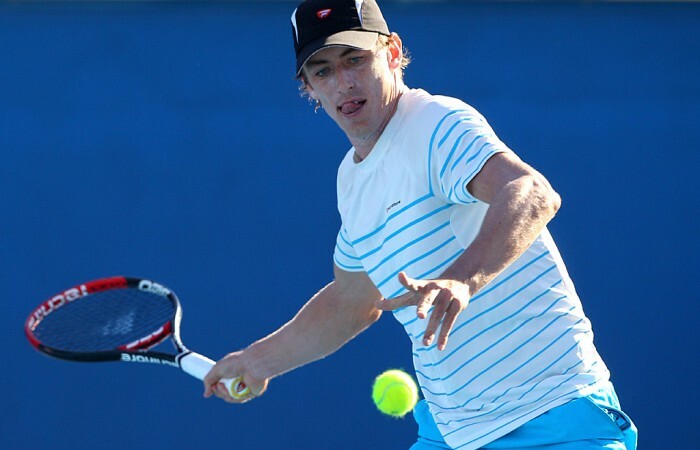 Australian qualifier John Millman has been beaten 6-2 6-2 by Grega Zemlja of Slovenia on Tuesday at the BMW Open in Munich. Zemlja will now face top seed Janko Tipsarevic after brushing aside the world No.128 in one hour and nine minutes. Meanwhile, Radek Stepanek of the Czech Republic beat seventh-seeded Mikhail Youzhny of Russia 6-4 5-7 6-4 to advance to the second round. Youzhny was the second former winner of the claycourt event to be eliminated after two-time champion Nikolay Davydenko lost on Monday. Youzhny was the 2010 winner. 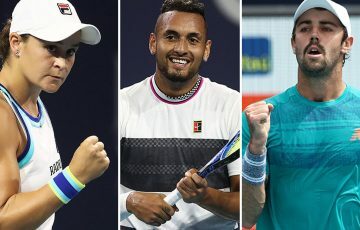 Fifth-seeded Alexandr Dolgopolov defeated Ukrainian countryman Sergiy Stakhovsky 6-4 6-2, while sixth-seeded Florian Mayer of Germany, the 2011 runner-up, struggled to overcome qualifier Lukasz Kubot of Poland 7-6(2) 4-6 7-5. Wild-card entry Gael Monfils of France topped eighth-seeded Jurgen Melzer of Austria 6-3 6-3, while Evgeny Korolev of Kazakhstan upset Marcos Baghdatis of Cyprus 7-5 7-6(3) and Ernests Gulbis of Latvia beat Jarkko Nieminen of Finland 6-4 6-2. Viktor Troicki of Serbia defeated German qualifier Matthias Bachinger 6-3 6-2.